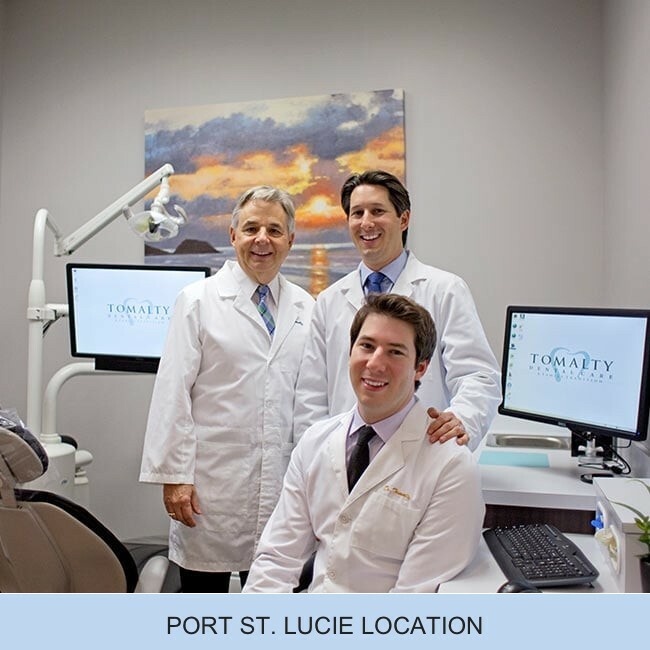 Port St. Lucie Dental Care. 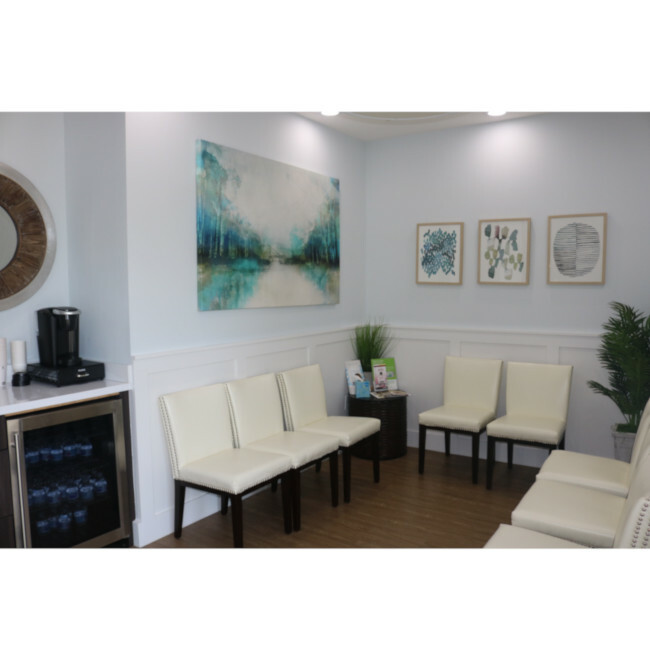 If you live in Port St. Lucie and need dependable dental care that won’t let you down, you have come to the right place. 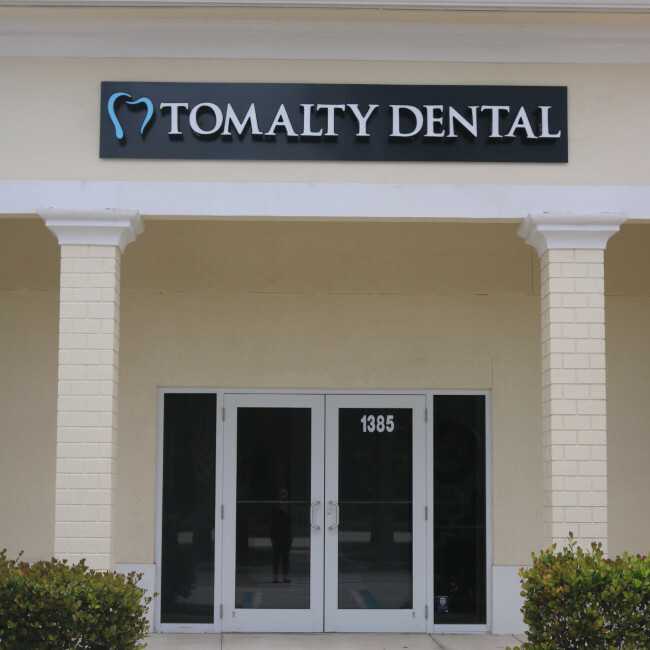 Tomalty Dental Care is proud to serve the residents in your area and promises to give you the best possible results when you enlist their team. Everyone deserves to have a smile they love, and that is what you will get when you come through our doors and let us meet your needs. 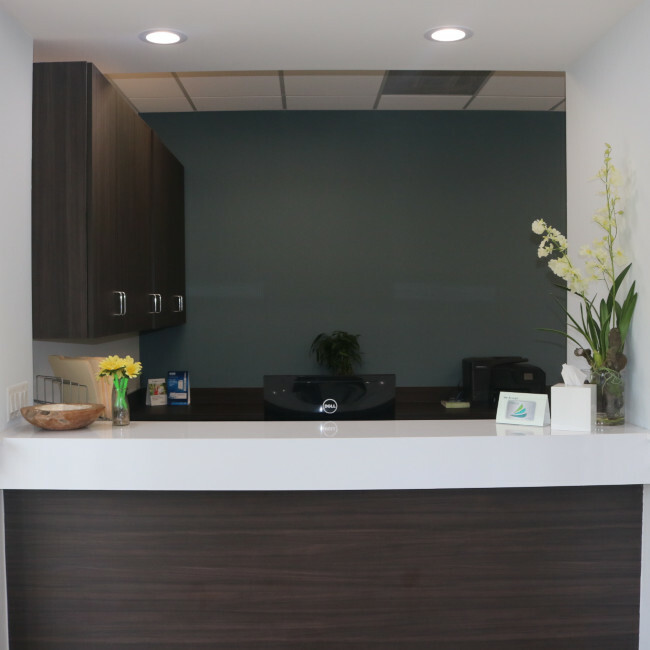 Our dedication to patient satisfaction and commitment to quality dental work are how we have built trust and respect within the community, and we invite you to learn about us and the services we provide so that you can make the right choice for you and your family. 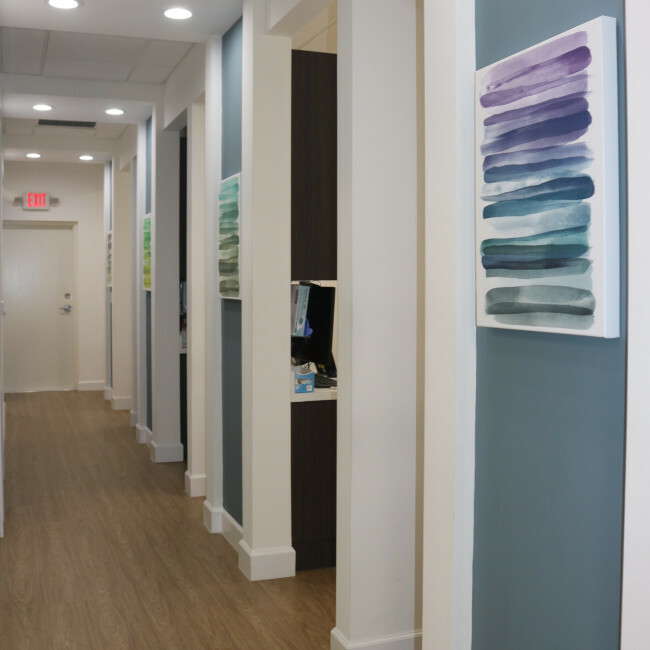 Before you come to our office for quality dental care, you would probably like to know what services we offer. You can visit Tomalty Dental Care for bonding, implant replacement, crowns, fillings and much more. We also provide a range of cosmetic services, such as contouring, fillings and whitening treatments. Depending on your situation, the kind and caring dentists at our facility can even do root canals, extractions and veneers. In addition to treating adults, we also proudly do children’s dental work. Let us know what you don’t like about your smile when you speak with a member of our team, and we will point you in the right direction. 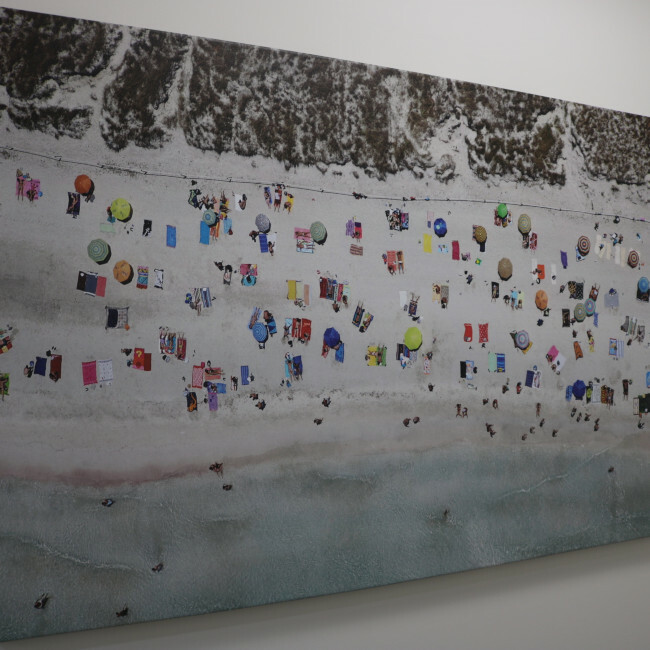 We are confident you will be thrilled with your smile by the time you leave our office. 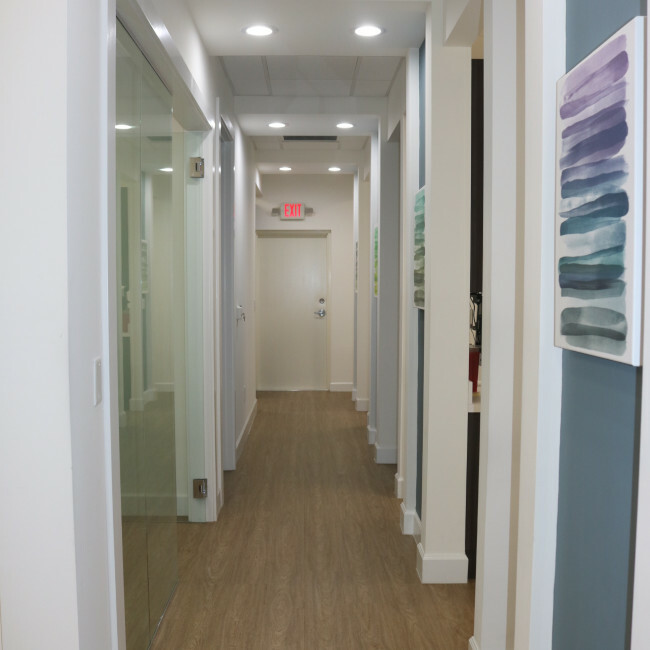 Choosing the right dental office for your needs won’t always be easy because you can find a range of providers when you do a quick search. 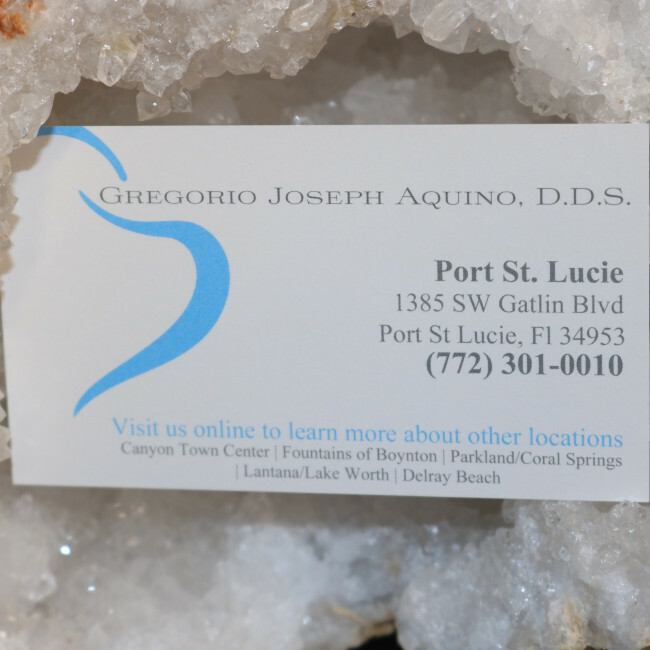 If you want a Port St. Lucie dentist that stands out from the rest, we will have your back and give you peace of mind. Our No. 1 mission is to provide our patients with a smile of which they can be proud. You could be nervous about visiting a dental office if you are like other people. We understand how you feel, and we offer high-end equipment that will make your visit as comfortable as possible. Going to the dentist should not be a difficult or challenging process. We will treat you like family and give you the support you need at each step, letting you know that you are in the best possible hands. Taking chances with your teeth is never a smart move, so only work with a dependable dental team that will have your back from the start to the end. Our team will work with you and do what it takes to help you achieve the outcome for which you have been hoping. You will know you have made the right choice when you see us in action for the first time, and the results with which we provide you will speak for themselves. If you only settle for the best and don’t want to take unneeded risks, we invite you to set up an appointment with us right away. You will soon have a smile of which anyone would be proud.